Increasing the number of positive customer reviews on your site, or on a third party review site, can be an effective way to promote your business online. That’s because the more you have, the more it improves your rankings in Google’s organic search results, especially when combined with an overall SEO strategy. Expressing gratitude for positive feedback shows the customer how appreciative you are of their business. Moreover, it emanates genuineness. Responses should be phrased in an upbeat, cheerleading way. But keep them short and don’t forget to include a call to action for further marketing purposes. 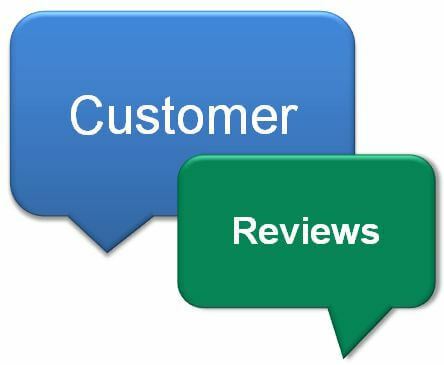 At the same time, a prompt response to positive customer reviews can in itself help create brand loyalty and generate word of mouth referrals for future business. The first thing to remember is to resist the urge to defend your business or product. But you’ll still want to answer negative reviews quickly—with a personal response thanking the customer and apologizing for the bad experience. And, of course, offering to rectify the situation. Also pay attention to the reviews you already have. Even if they are a bit older, you can still try to resolve any issues that seem to be particularly bothersome. 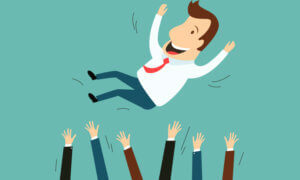 Customers gain trust in a business when it responds positively to negative feedback. As a result, they’ll often go back and update a negative review, especially if the business was quick to respond to their concerns. This is best done at the end of the transaction. Just don’t be pushy. 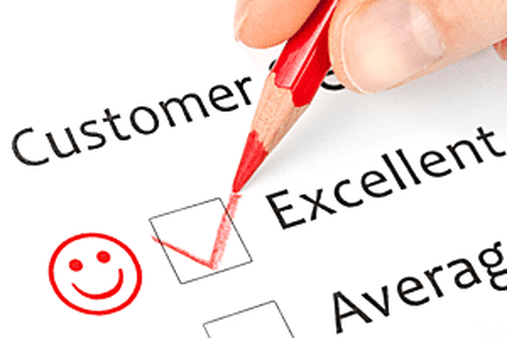 Simply let your satisfied customers know that your business takes their opinions seriously and checks feedback daily. Online reviews influence purchases in every industry. They help people make decisions and show which businesses offer top notch customer service, and which don’t. 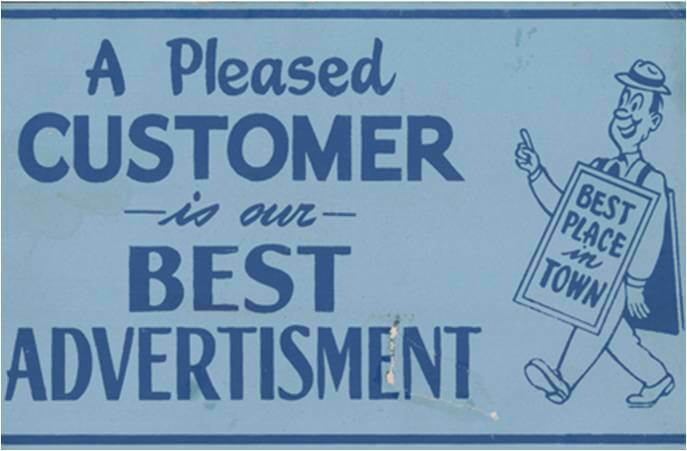 And that’s why positive customer reviews are such an important marketing tool. They’re in effect always working for you to promote your business to more and more people!